Amherst Self Storage is your storage solution for moving your valuables to storage in Belchertown MA. We are just 7 minutes from Amherst Center and located in Belchertown MA, so convenient secure storage for your items is just a quick drive away. Our interior storage units and drive up self storage make it simple to organize your belongings while moving or reorganizing extra space. With an expert on site to answer your storage questions, our Belchertown MA self storage facility has all the features you need. Located in between Amherst MA and Belchertown MA, our storage units are conveniently located. Talk with a storage professional or choose your storage rental online today. Amherst Self Storage can be the storage option you are looking for. 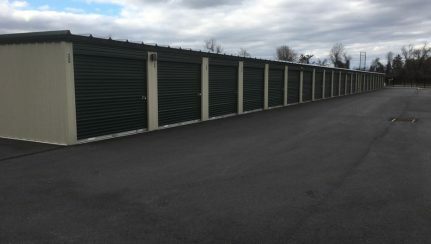 Ready to rent a storage unit in Belchertown MA? 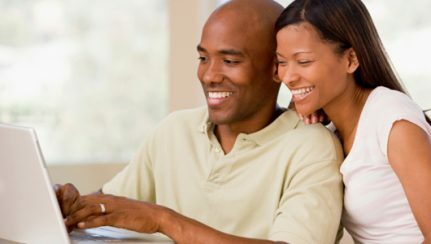 Use our self storage tips, then rent your self storage unit online, and move in the same day. 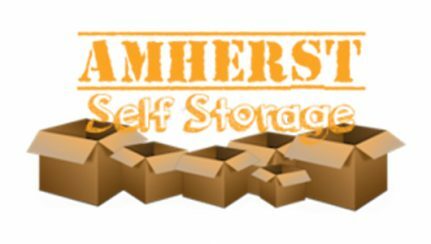 Find fast, secure, easily accessible storage units near you at Amherst Self Storage.